ake family day trip to Venice easy and affordable by letting kids go for free. In the months April, June, September, October every 2 adults paying, two children under the age 13.99 travel completely FREE. In the months of July and August for every 2 adults paying, one child under the age of 13.99 can travel for FREE. Family Package applicable for Day Trip Venice Tickets. We think about you and your family. We make travelling to Venice easy and affordable by letting kids go for free. On every 2 adults paying, two children under the age 13.99 travel completely FREE. Offer is applicable on POREC/ROVINJ/PULA routes only. 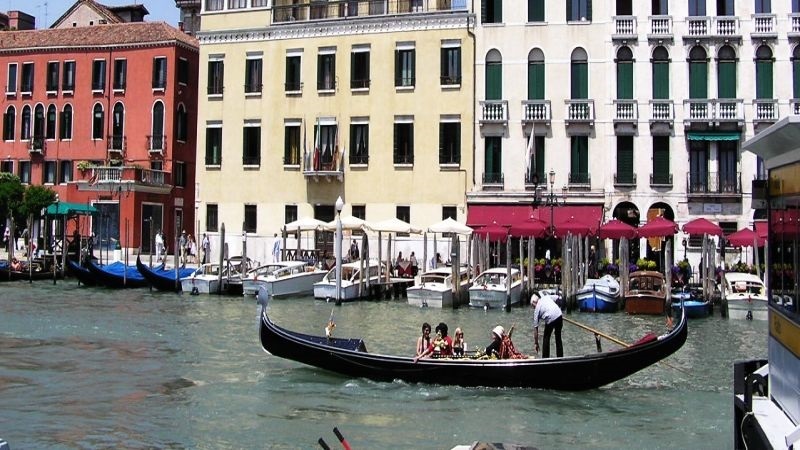 - This Offer is applicable on DAY TRIP VENICE tickets only. These are trips departing from the above mentioned ports in the morning and returning on the same day in the evening. - This offer is not applicable on One Way and Return tickets. - Venezia Lines reserves the right to stop or change this offer without any prior notice. - This offer is not applicable when taken in conjunction with other offers. - This offer is applicable for a minimum of 2 adults travelling on the same day. - Booking made using this offer are non refundable. - Please contact us for any further information you may require. We would like to draw to your attention that it is not permitted to purchase these tickets and to utilize them for one way purposes. We would like to remind you that when travelling on a Day Trip you are only entitled to carry one piece of hand luggage per person as indicated in our Terms and Conditions. If on check-in or embarkation you are in possession of cabin luggage, in order to travel, you will be obliged to pay the full difference in price between a one way ticket and the price you paid for this special offer ticket.